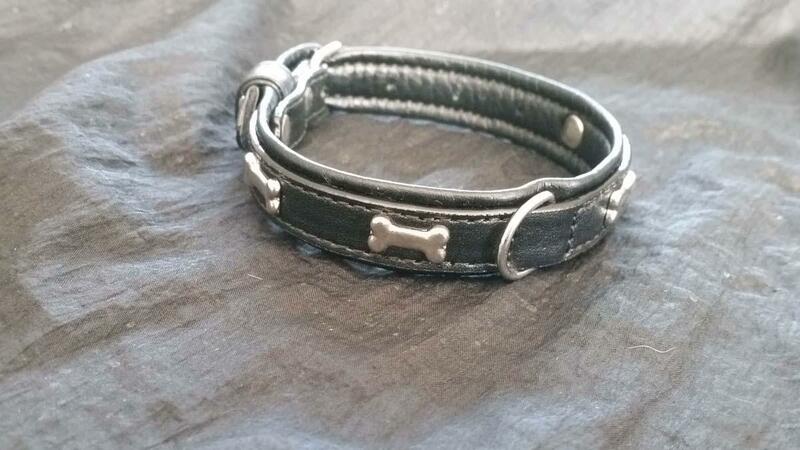 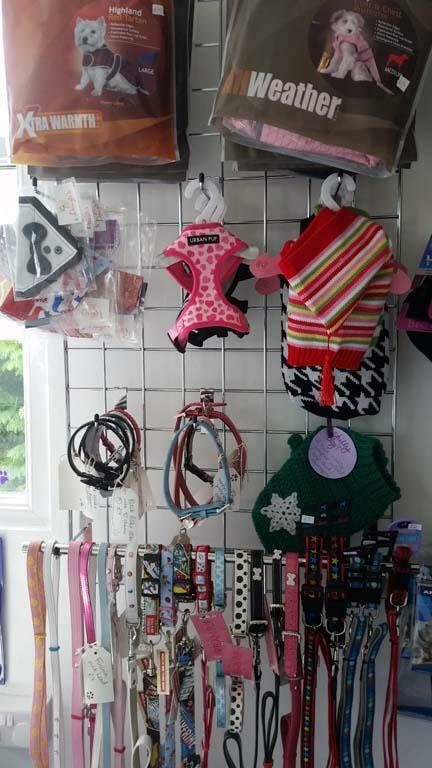 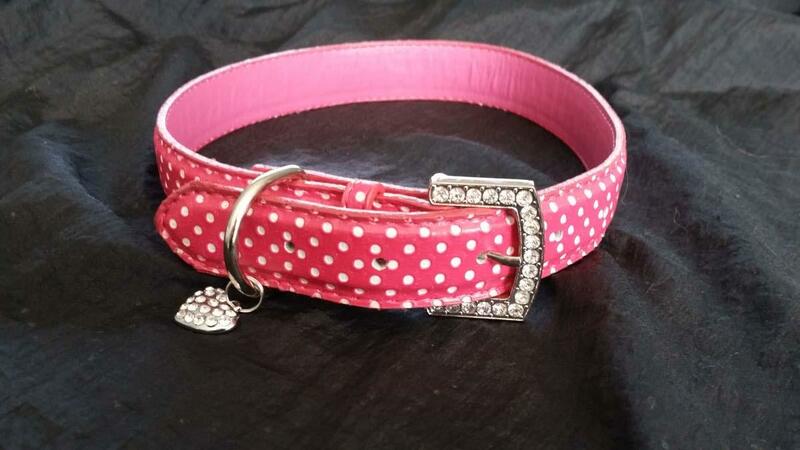 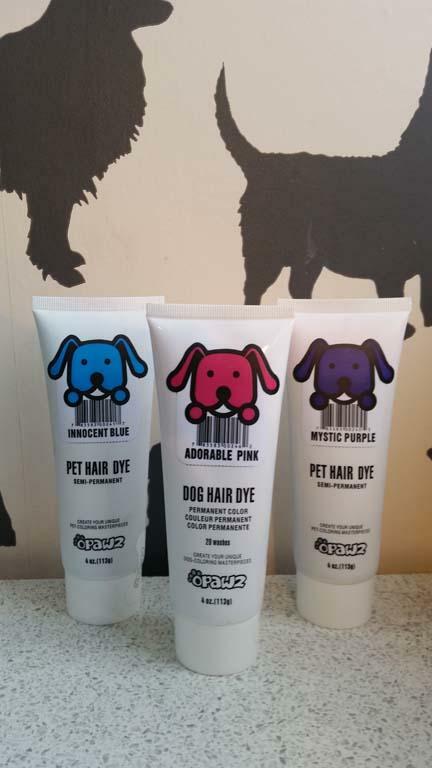 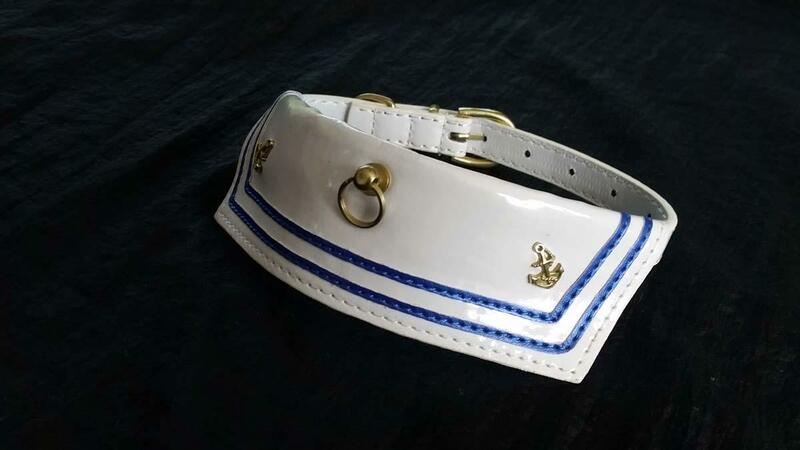 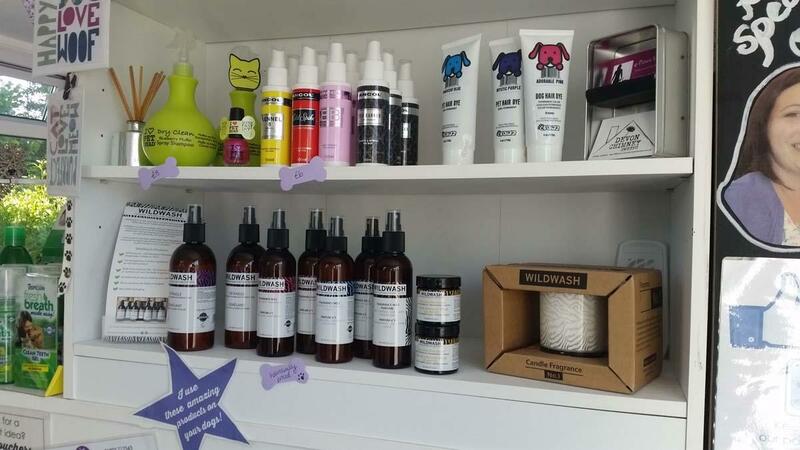 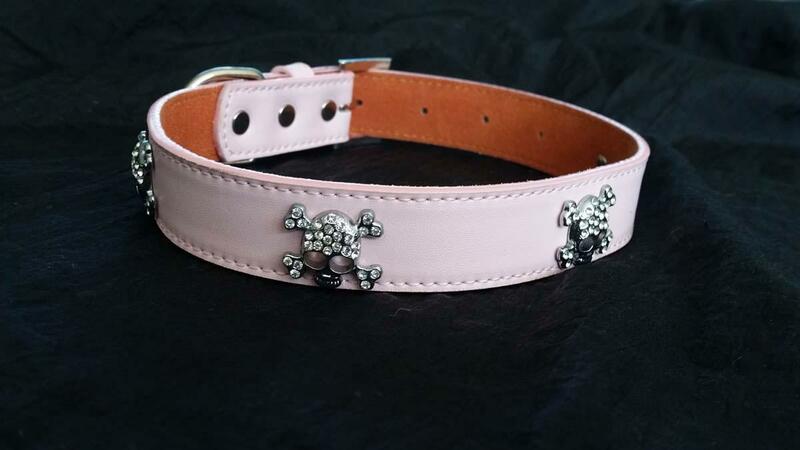 Come and visit Hairy Dog Boutique for all your dogs accessories and more! 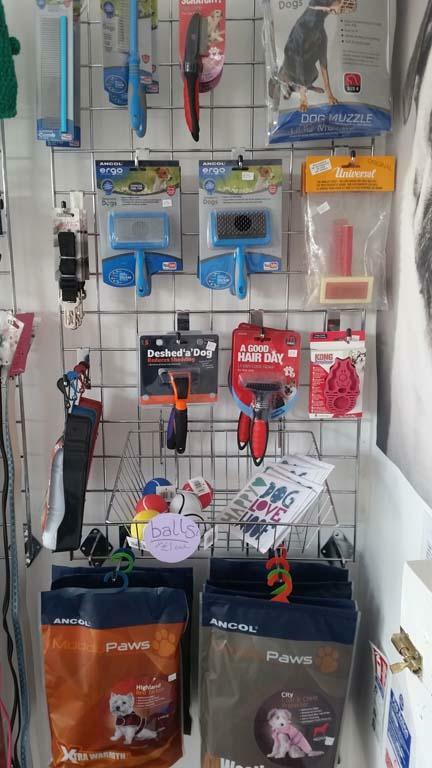 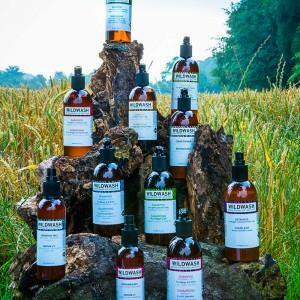 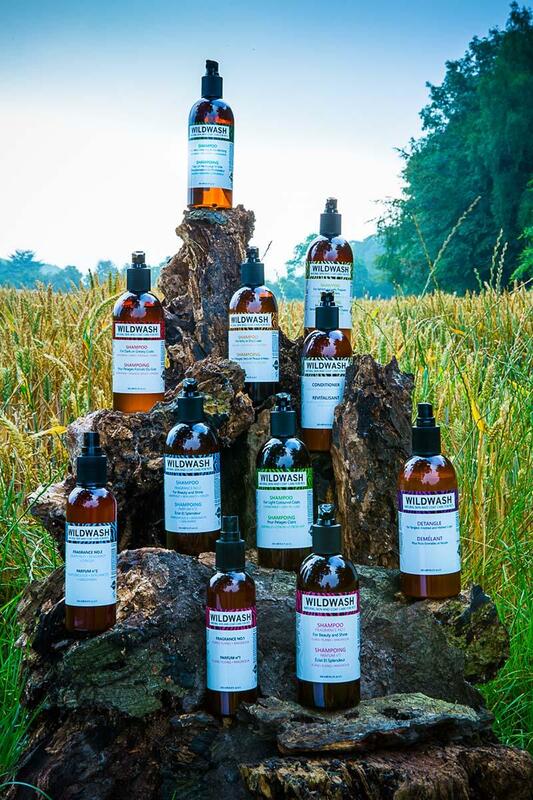 A wide selection of grooming tools and products are available for your home grooming needs, including slicker brushes, combs and de-shedding tools. 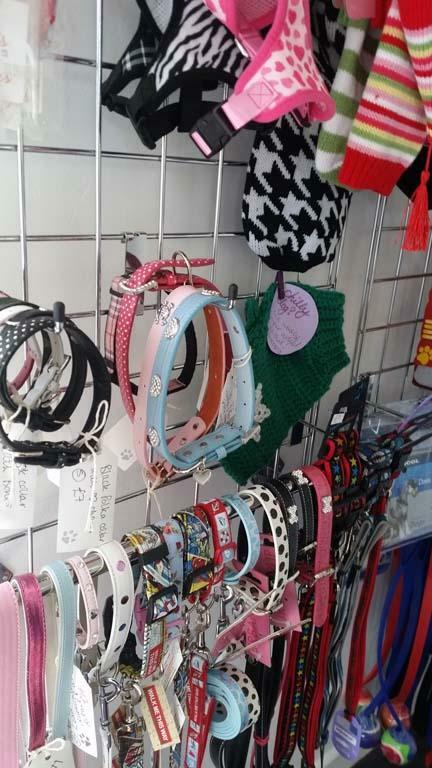 We also hold a colourful and exciting range of Pet Accessories at fabulous prices. 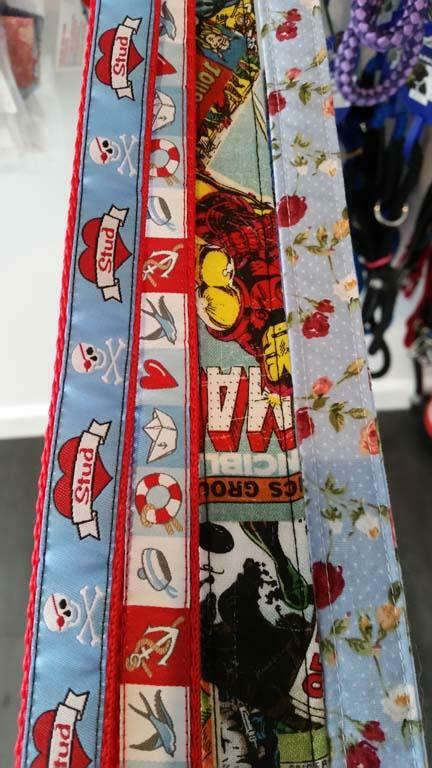 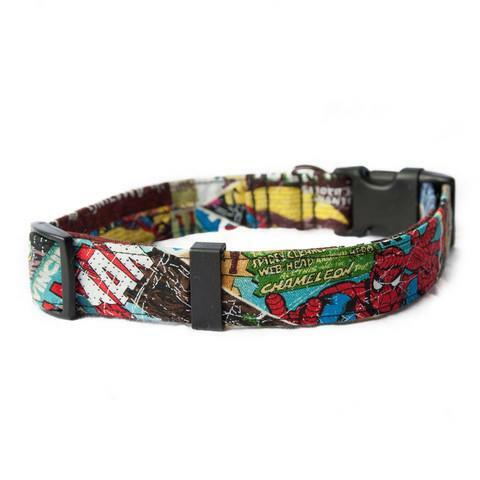 We have handmade collars, leads, jumpers and bowties from a variety of clever people including Walk Me This Way, Allwoods Allsorts, Lulu Made This, Dougies, Urban Pup, Embroidery Box and more. 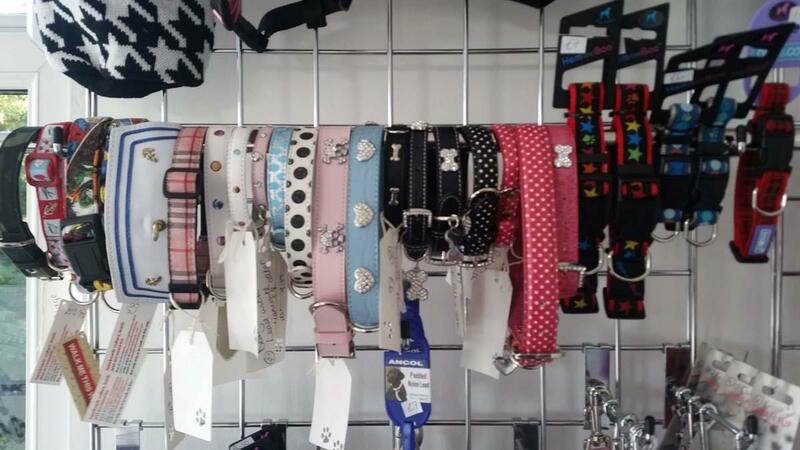 We have limited stock in store so don’t miss out*! 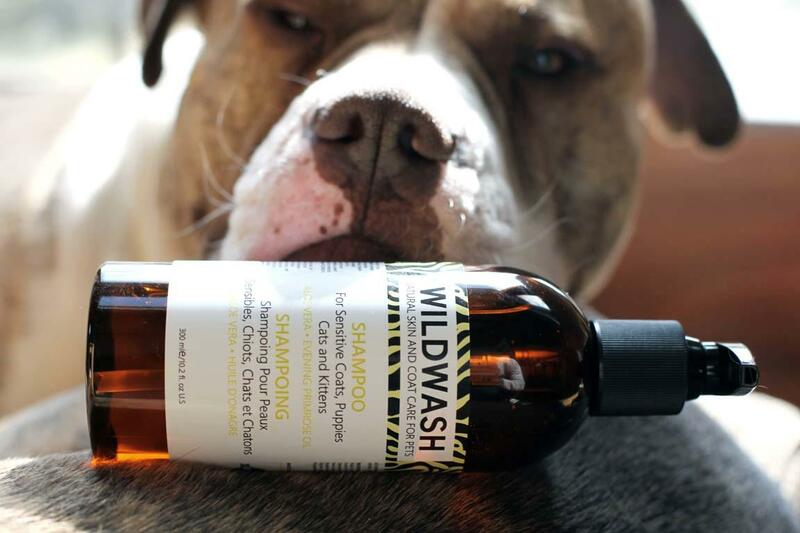 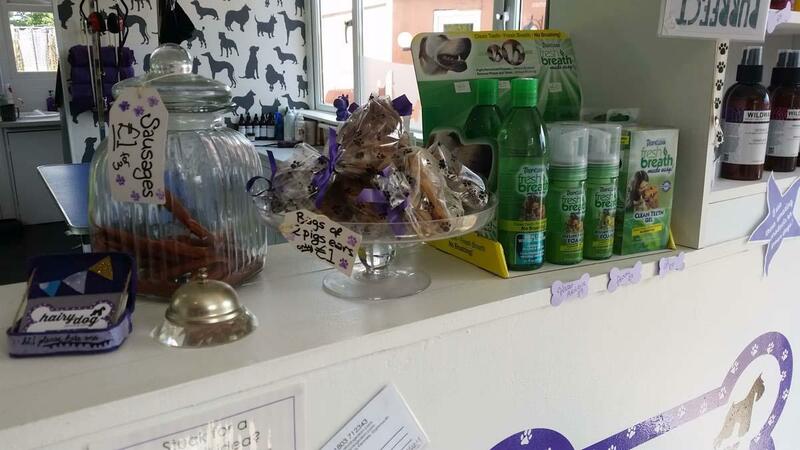 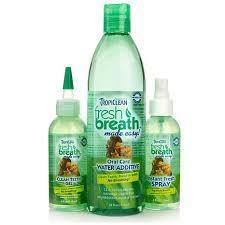 Treats and Tropiclean Breath Freshening products - some customers swear by them! 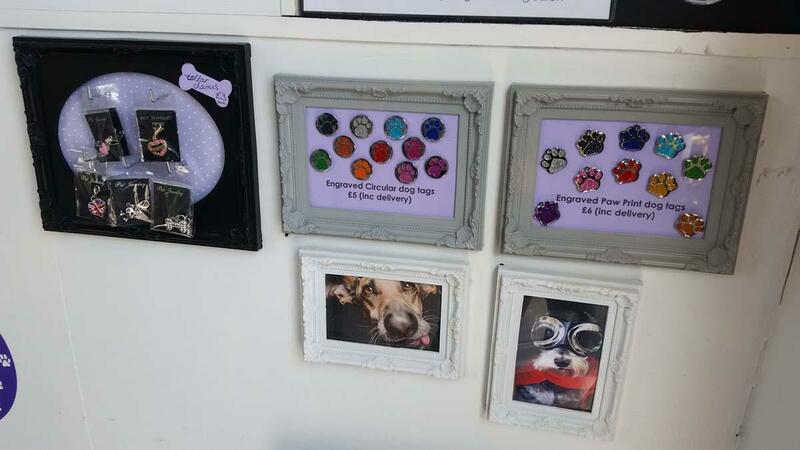 *(some items are available in different sizes and available upon request, subject to availability. 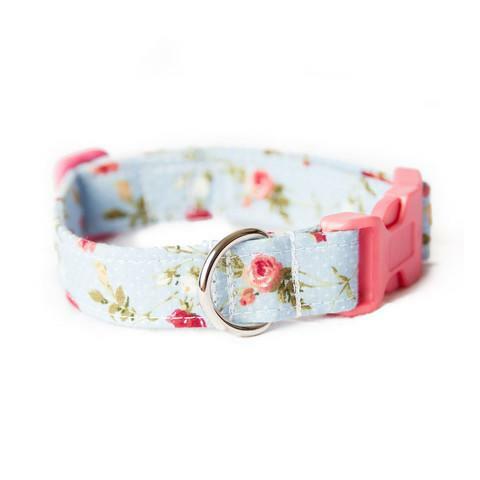 Currently we do not offer an online shopping service, however this is subject to change).